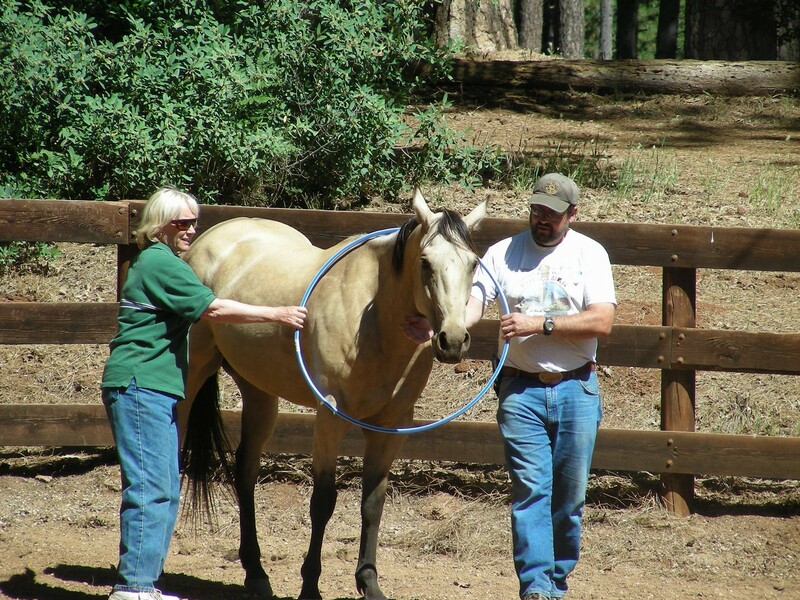 Equine Assisted Psychotherapy (EAP) is a treatment intervention facilitated by a certified team of a licensed therapist, an equine specialist and a horse or horses. It is offered for individuals (children and adults), families, couples and groups. Interaction with the horses, through activities with them or by merely being in their space, brings up therapeutic issues or problems the clients are encountering in their lives and provides powerful opportunities for insight, solutions and long-term growth. A safe environment for optimal discovery. A trained and certified team to gently guide the process without controlling the experience. Requires no prior knowledge of horses and is non-riding. Experiential sessions that often bring to the forefront emotions and issues in very few sessions. As you can see from the video, interactions with the horse or horses uncover emotions in the client which may have been long internalized and/or unexpressed. 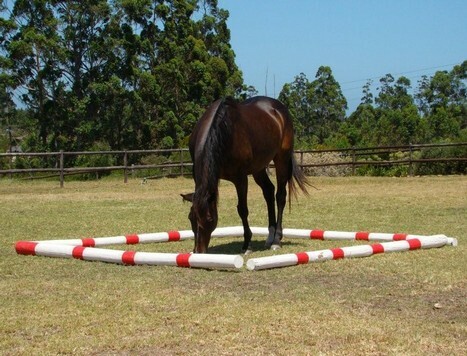 This ‘real-life’ experience for the client in which their ‘real’ emotions are right there - no sitting down and trying to ‘talk’ about them from past experiences - but experiencing those emotions in the present can be a powerful learning tool to problem solve with the horses and integrate back into their personal lives. EAP can be beneficial to those suffering from depression, grief/loss, relationship issues (including divorce, life or family transitions and abandonment), ADD/ADHD, grief, abuse trauma (sexual, physical or emotional), and a host of many other clinical issues too numerous to list. Often clients wish to work on self-improvement or issues unrelated to a clinical diagnosis, but which are troublesome in their lives. Our trained, certified and professional team provides a safe and caring environment for inner healing and personal growth. 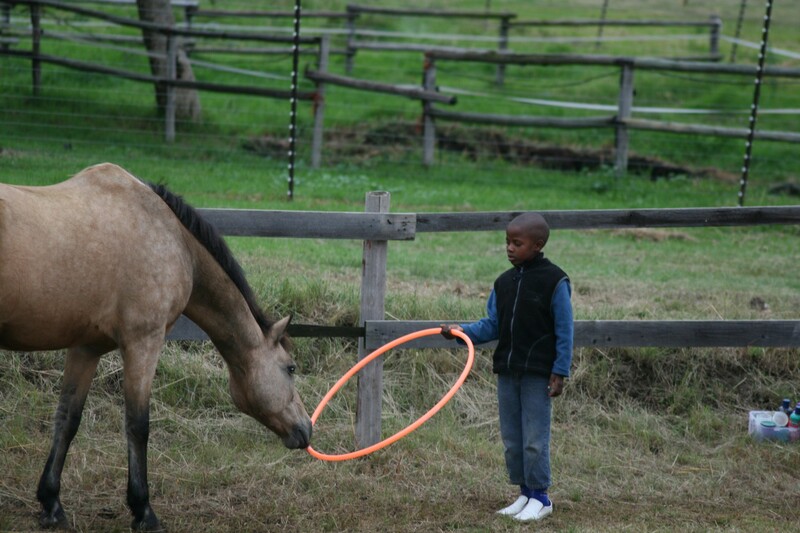 Champions – Program for At-Risk Adolescents is a program, through activities with horses, to learn new skills. If you work with at-risk adolescents, you know the challenges they face to turn their lives around (getting un-stuck) to move towards being successful and happy adults. You want more than anything to ‘break through’ the walls they sometimes put up. Their peer group can be a challenge in holding them back from reaching their goals. This program has them working together to learn new and healthy life skills. If you want to try a new and innovative approach to change for this population, please contact us to set up a consult.